Most people know that a chiropractor helps people with sore backs, but there is far more to chiropractic care than that! Adjustments of the joints of the body has been part of the healing arts for centuries. Such adjustments remain at the heart of modern chiropractic care. Chiropractic care involves the entire musculo-skeletal system. That means that chiropractors can help with sore shoulders, knees, feet, joints, and muscles, not just backs. It’s not easy to become a chiropractor. Modern chiropractors must attend university. After that, they complete a rigorous four-year, full-time training programme. To become licensed to practice in Canada, they must pass comprehensive Canadian qualifying examinations. Chiropractors are regulated health care professionals. Each province in Canada has a licensing college charged with protecting the public and setting standards for the profession. Chiropractors don’t just treat backs. They are specialists in manual adjustment of other joints, as well as the vertebrae of the spine. Adjustments help to restore normal functioning of these joints and their supportive structures. Adjustments help to relieve pain and accelerate healing. 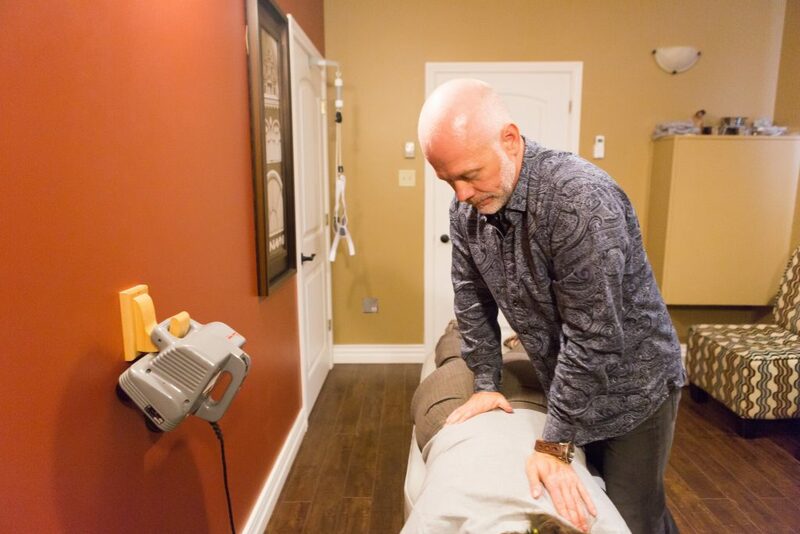 Chiropractors are well-trained to determine if a problem will respond to chiropractic care or if a patient requires referral to another health care practitioner. Also, regular chiropractic maintenance care helps our patients function at their best. Chiropractic care is not only for people who are in pain. It is also for people who want to take care of their bodies and avoid problems down the road. Just as most people have a dentist, an optometrist and a family doctor, so too should everyone have a regular chiropractor! If you don’t have a regular chiropractor yet, Sheppard Chiropractic Centre is accepting new patients. If you’re already a patient, but we haven’t seen you for some time, it’s time to book your next appointment. You can reach us at (506) 635-8182 or (506) 847-7172.